Are you planning on hosting an outstanding event – an event that all your guests will truly enjoy? 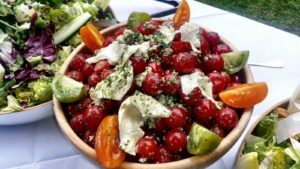 Whether you’re entertaining a handful of close friends or hundreds of people for a corporate gathering, let Hog Roast Bury assist you with all of your catering needs. Why choose us? It’s simple – we’re the experts when it comes to putting on a fabulous feast of mouth-watering hog roasts and all of the trimmings! Our team always arrive early at your chosen venue and ensure that all of your guests plates are piled high with the most delicious food. If you like the idea of having fantastic food cooked and served at your event that will have your guests feeling completely satisfied, Hog Roast Bury is here to meet (and exceed) your expectations. We are well known for the spectacles and masterful catering that we provide. 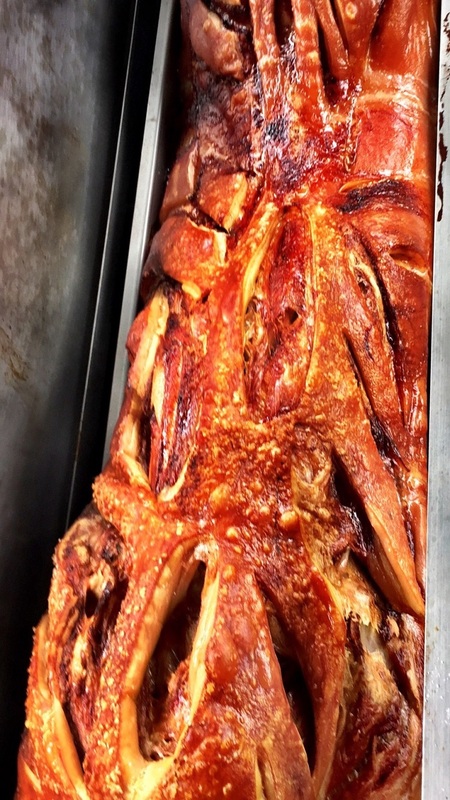 Our hog roast will not only provide excellent food from locally sourced ingredients that are crafted by our expertly trained chefs, but it will also be an excitement-prompting experience that your guests can’t help but enjoy. 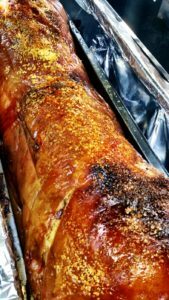 For over ten years we have catered for events both big and small to provide safe, efficient and scrumptious hog roasting for lots of happy customers. We promise to contribute our very best in customer service, incredible food, and a faultless experience for your catering needs. Our experience is extensive and we’ve worked on events of all styles and sizes, from huge corporate congregations to intimate wedding parties. 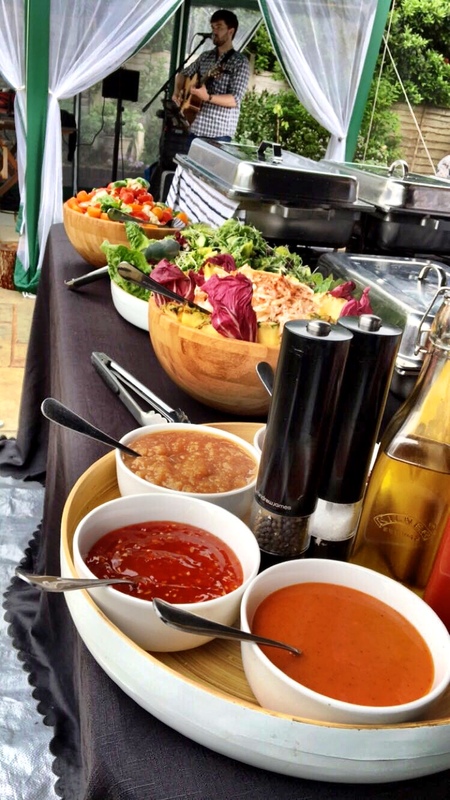 Whether you’re planning a wedding, anniversary, birthday or retirement celebration, let us take the hassle of organising catering off your hands so that you can focus on other elements of the event. Historically part of Lancashire, Bury is now a large town located in greater Manchester. It is commonly known for emerging during the industrial revolution into a mill town. As well as being the largest administrative centre in the borough, Bury is popular for its markets, delicious local black pudding and of course, its tram links that give easy access to the large cities such as Manchester. Bury is a great place to shop, sight see but most importantly, it is home to the best hog roast company. This is simply named, Hog Roast Bury. Our company is made up of professionals that cater for any event you like. Whether it be a wedding, a christening, a funeral or any other type of party, the team will be there through it all. We pride ourselves on locally sourced food that they cook right there at your chosen venue. Flexibility is one of Hog Roast Burys most attractive features, we will provide services in any weather, inside or outside! Perhaps you want to be a chef for the day and cook your very own hog roast feast? No problem – you can rent everything you need from us including the machine itself, the gas, and even the hog. When you’re finished with the machine, we’ll come and pick it up from you and you don’t even have to clean it – yes, it’s that simple! Contact us today for more info. Contact us today and we will talk you through the various options that are available to you. 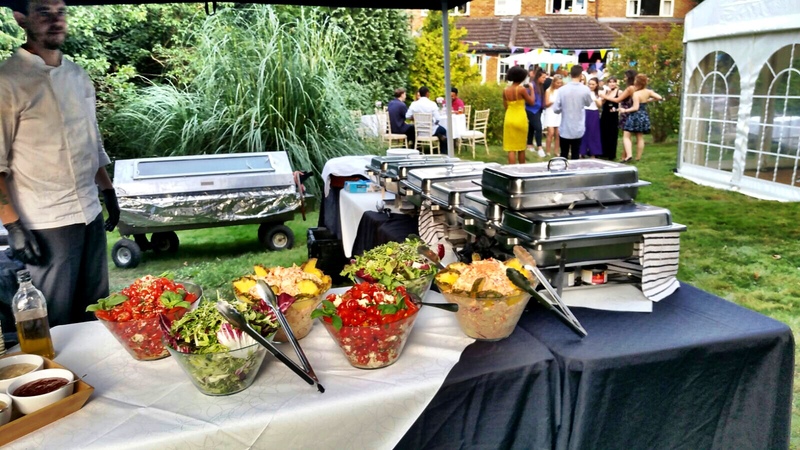 Whatever your decision, we’ll ensure that your event catering is organised with as little hassle as possible. As well as Bury, we also cover most areas around Bury and across Greater Manchester and Lancashire. So please get in touch with us as we're usually able to travel a little further with enough advanced notice. Copyright © 2019 Hog Roast Bury . All Rights Reserved.